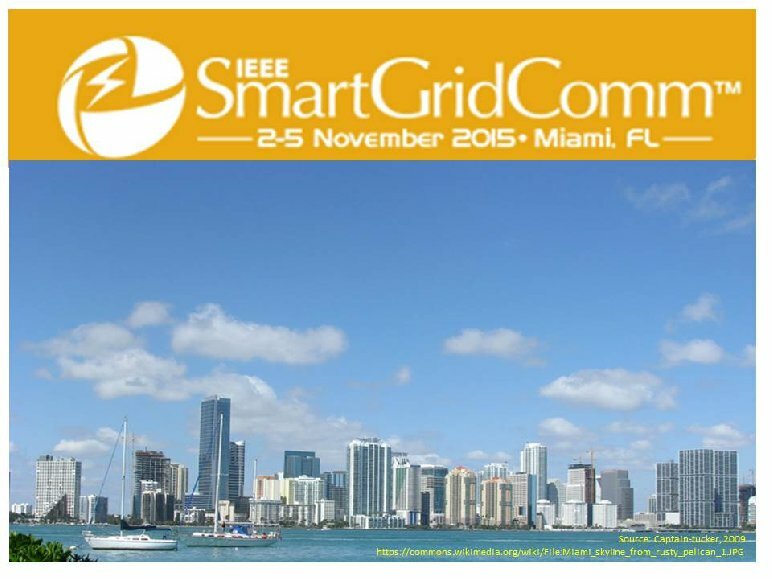 The IEEE Innovative Smart Grid Technologies Asia Conference takes place in Melbourne, Australia, in 2016 from November 28th until December 1st. 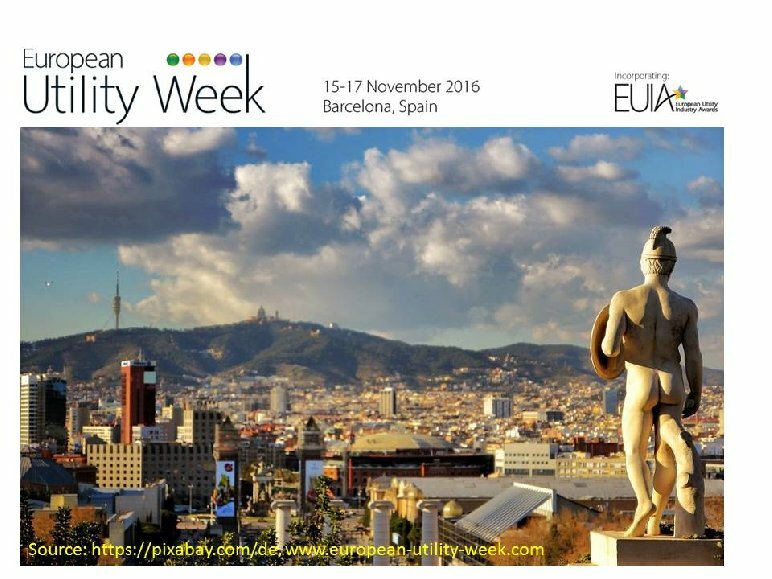 The Mediterranean Conference on Power Generation, Transmission Distribution and Energy Conversion 2016 will be held in Belgrade, Serbia between the 6th and 9th of November in 2016. 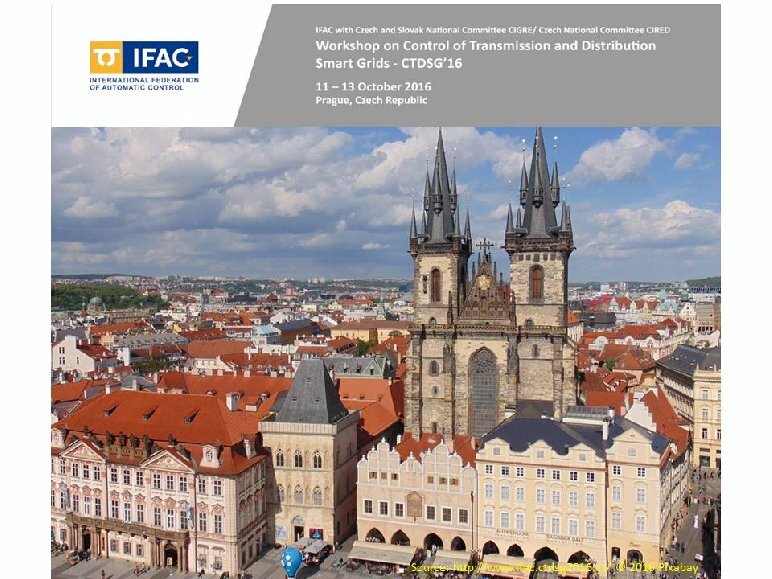 The 2016 IFAC CIGRE/CIRED Workshop on Control of Transmission and Distribution Smart Grids will be organised in Prague, Czech Republic, from October 11th until 13th 2016. 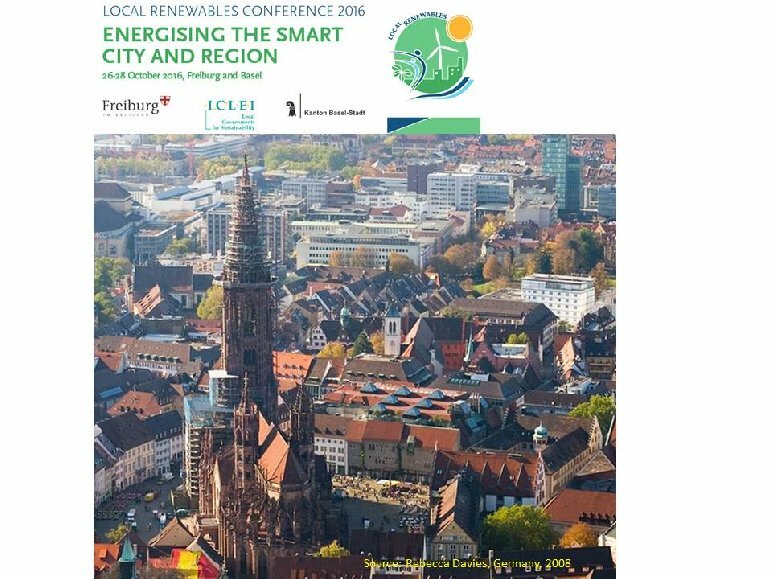 The 7th IEEE PES Innovative Smart Grid Technologies Conference Europe (ISGT Europe 2016) will take place in Ljubljana, Slovenia, October 9-12, 2016. 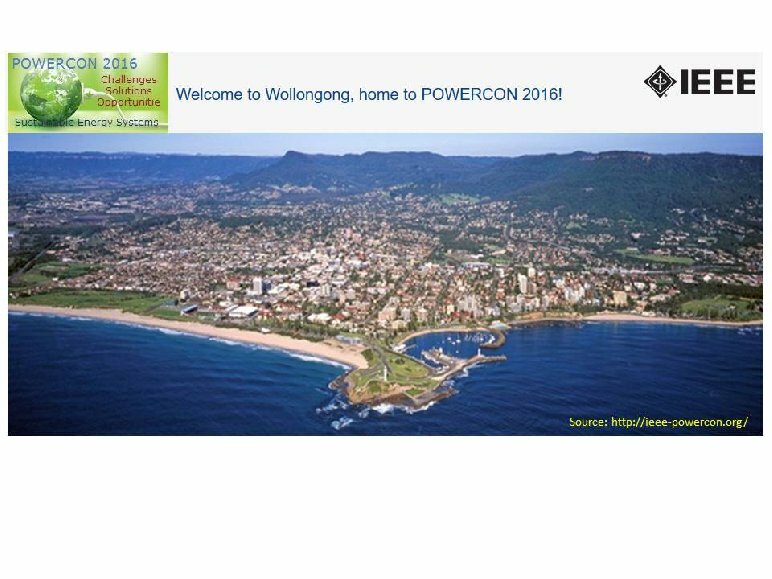 The 2016 IEEE POWERCON Conference takes place in Wollongong, Australia, from September 28th until October 1st 2016. 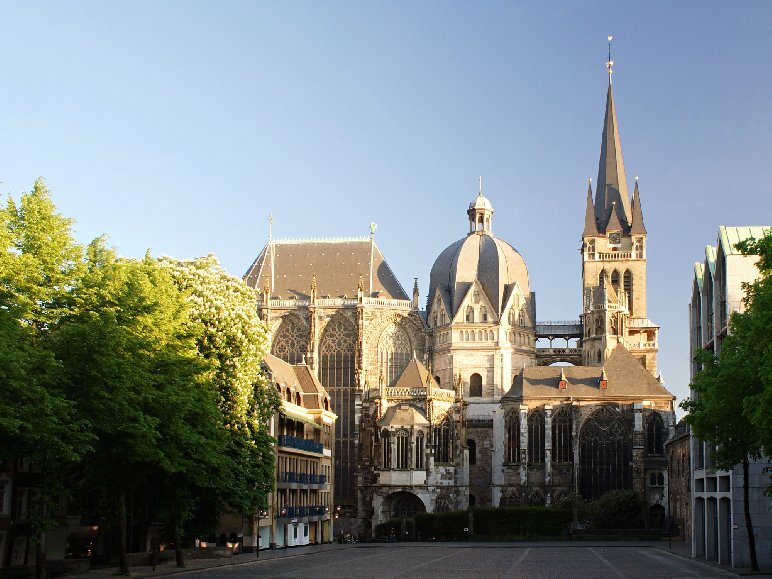 The 51st International Universities′ Power Engineering Conference will take place in Coimbra (Portugal) between 6th– 9th September 2016. 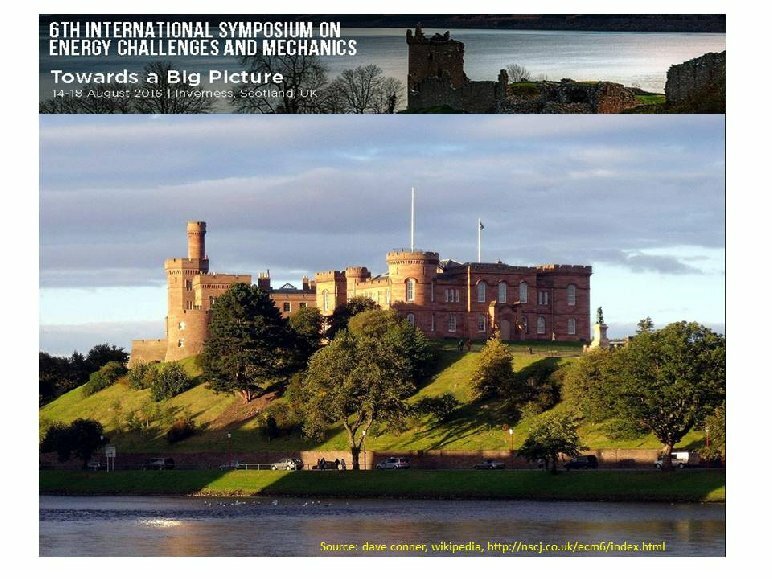 The 6th International Symposium on Energy Challenges and Mechanics will take place in Inverness, Scotland, United Kingdom from August 14th until 18th 2016. 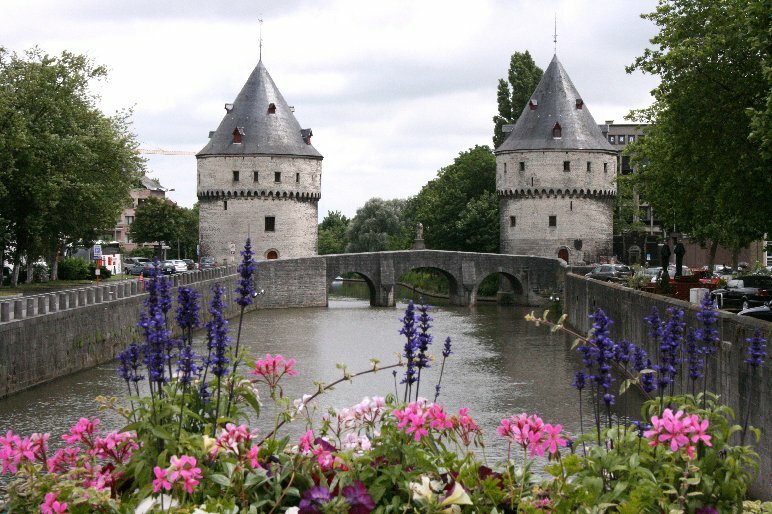 The 18th International Conference on Renewable Energy Resources and Applications (ICRERA 2016) takes place in Paris, June 20-21, 2016. 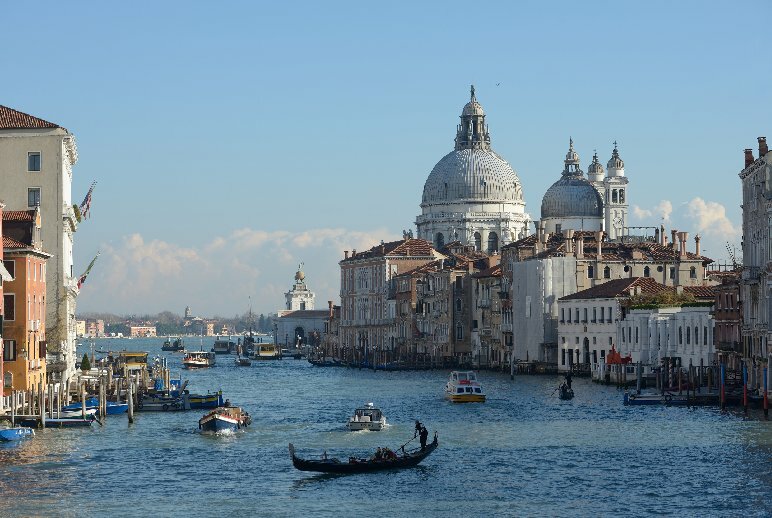 The 16th IEEE International Conference on Environment and Electrical Engineering (EEEIC) will take place in Florence, Italy, from the 7-10 June, 2016. 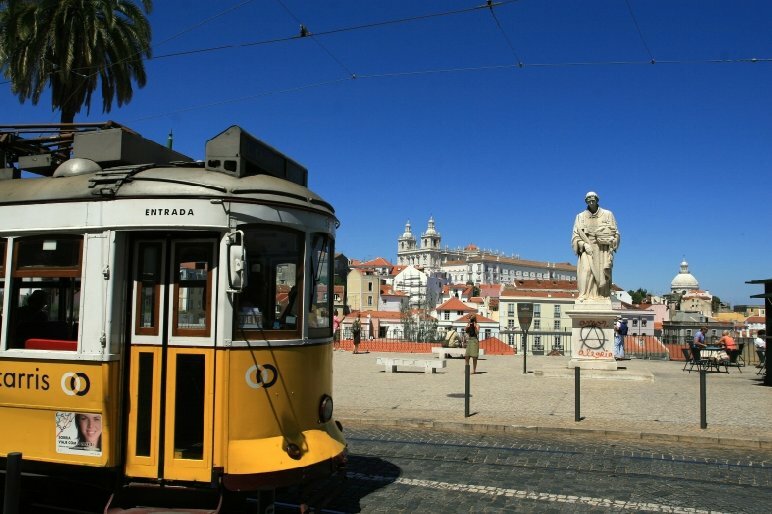 The 13th International Conference on the European Energy Market (EEM 2016) takes place in Porto, Portugal from the 6th -9th June, 2016. 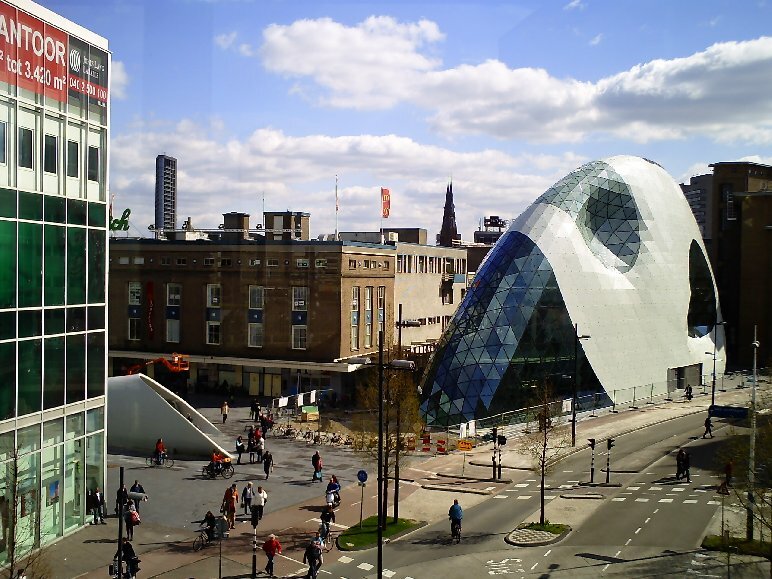 The Technical University of Eindhoven is organising this year′s IEEE Benelux Young Researchers Symposium on the 12th and 13th of May 2016. 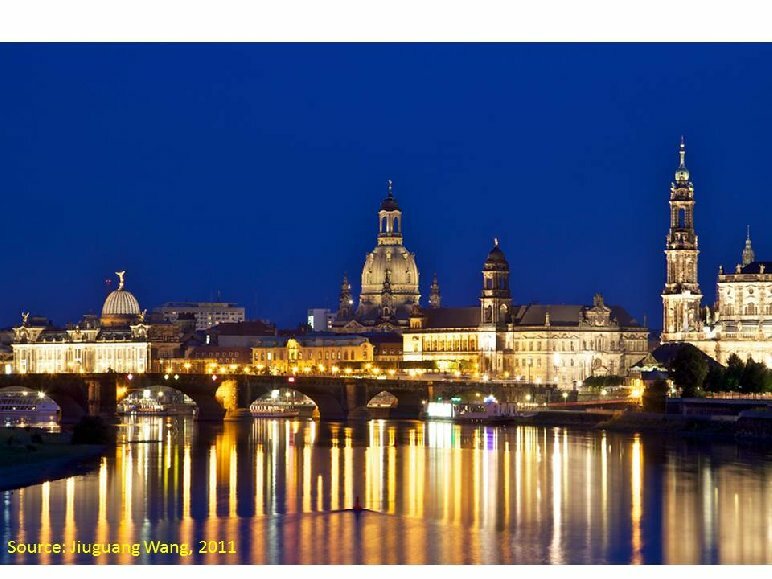 The 11th International Conference on Energy Economics and Technology - Energy Efficiency and Demand Response - takes place in Dresden, Germany, on April 8th 2016. 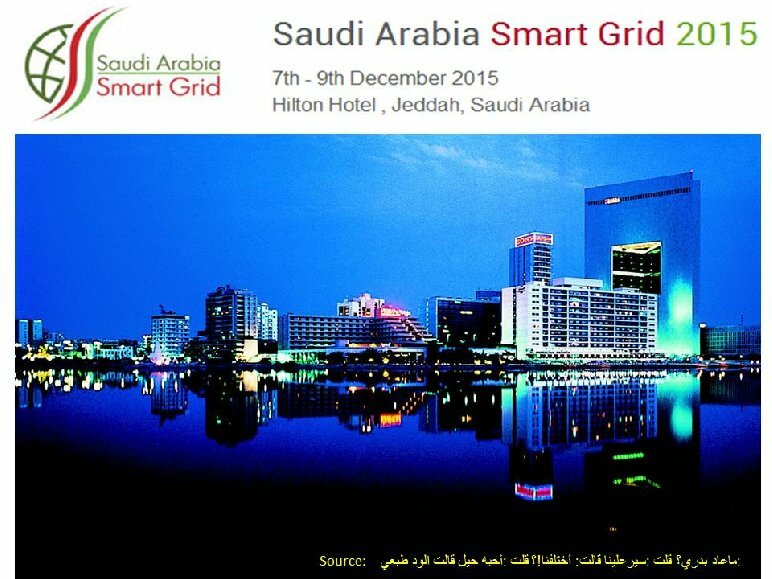 The purpose of the Saudi Arabia Smart Grid Conference on Smart Grids and Sustainable Energy (SASG 2015)is to bring together researchers, designers, developers and practitioners interested in the advances and applications in the field of Smart Grids, Green Information and Communication Technologies, Sustainability, Energy Aware Systems and Technologies. 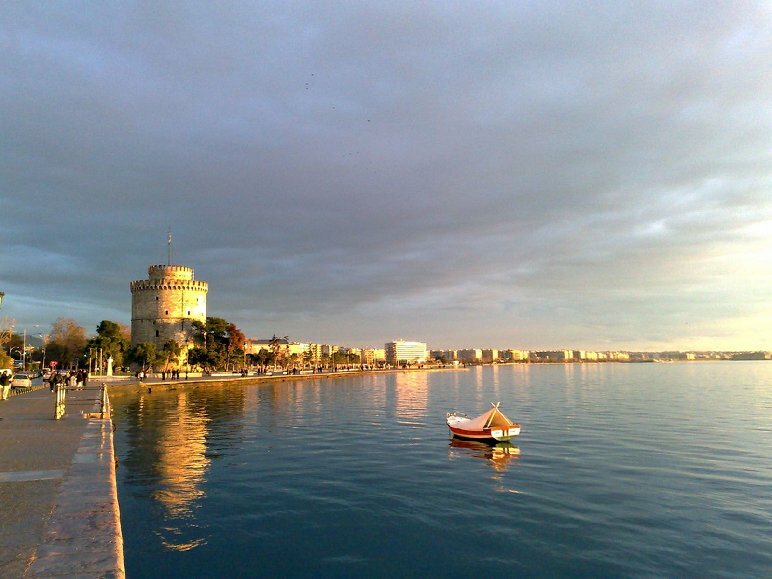 INCREASE organizes a Technical Workshop in Thessaloniki, Greece, about developing new tools and methods for DSOs and TSOs for the future smart grids on the 16th Of September 2015. 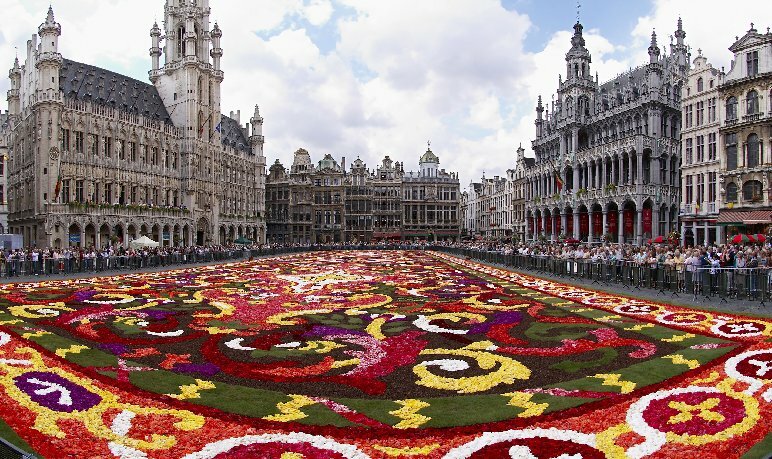 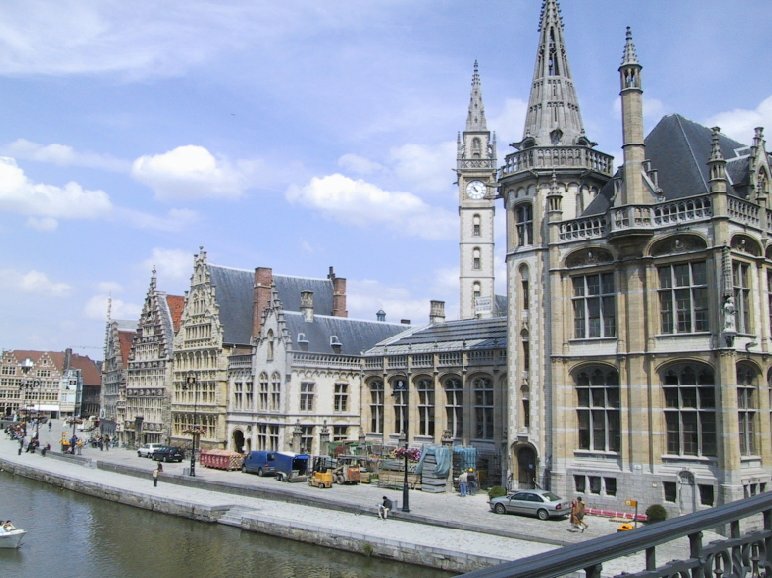 From the 14th of July until the 17th 2015 the 1st INCREASE Summer School will take place in Ghent, Belgium. 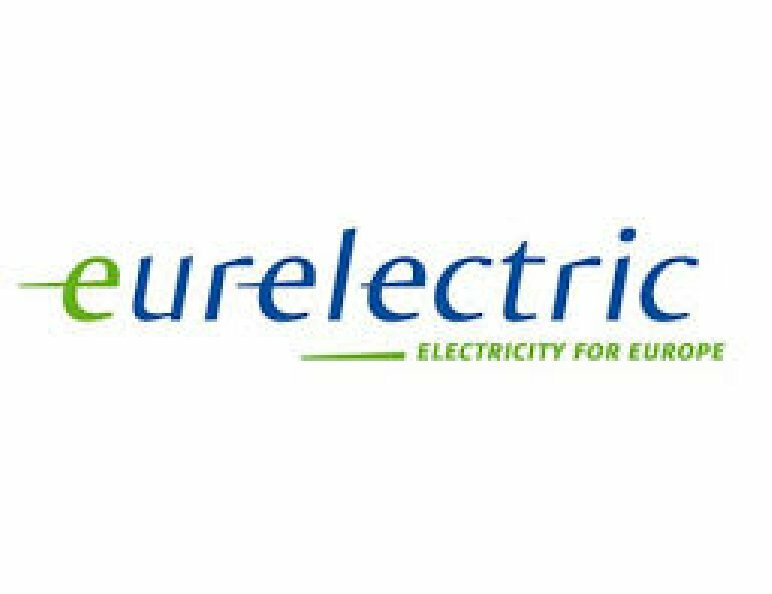 During this week PhD students, post doc researchers and experts from the different industries from all over Europe and further are welcome to learn more about the distribution grid of tomorrow and how to integrate distributed renewable energy sources in the low-voltage distribution grid. 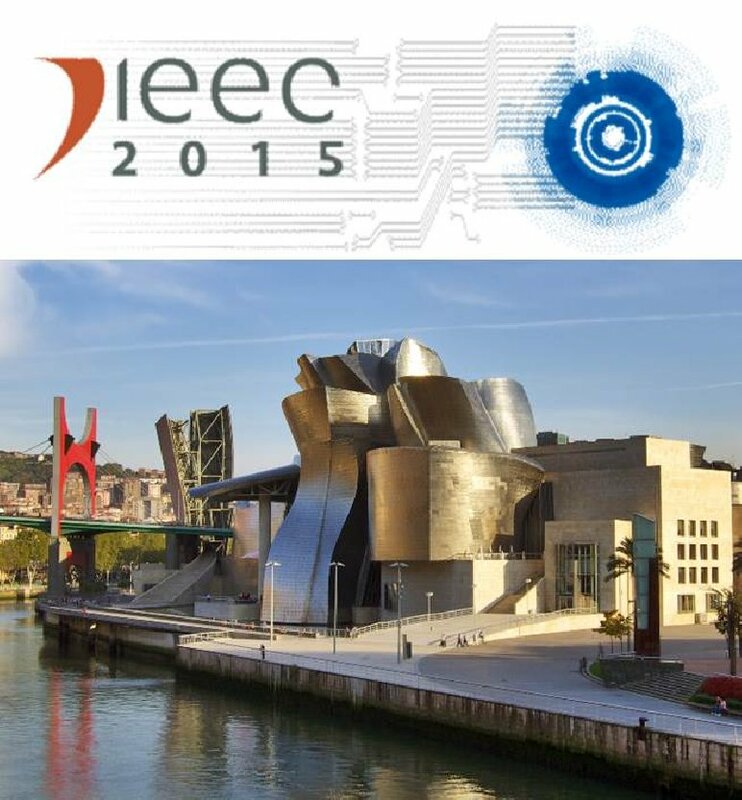 The 4th International Conference on Smart Grid Systems (ICSGS 2015), will be held in Lisbon, Portugal on July 13-14, 2015. 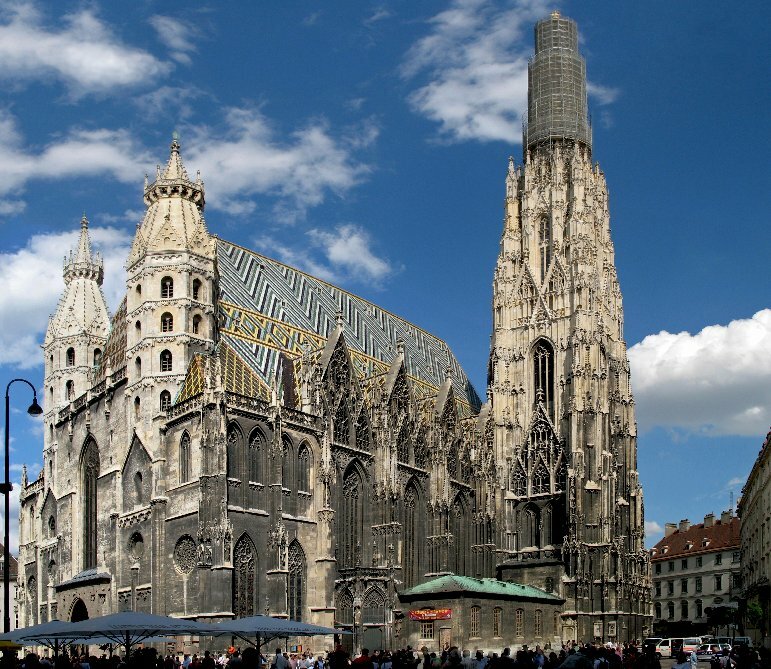 The running EU project CoSSMis organizes a Smart Energy workshop in Konstanz, Germany, on July 13 and 14 2015, where INCREASE will be presented. 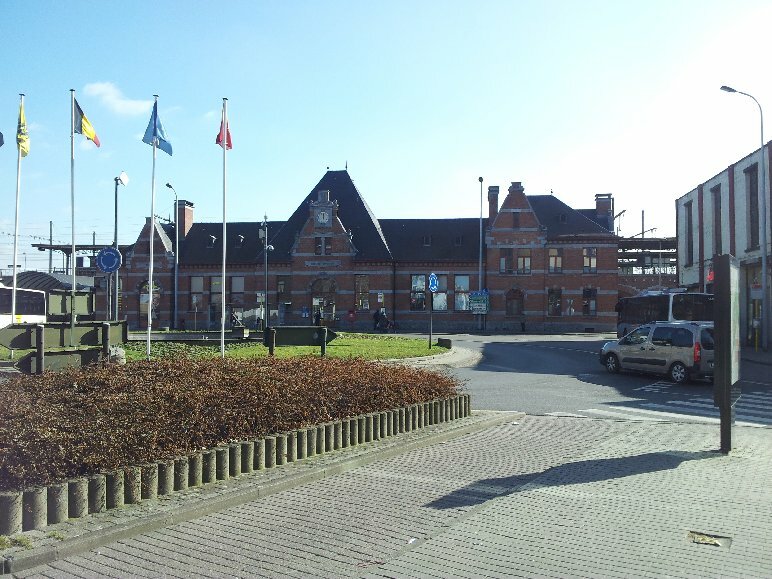 INCREASE will organize its mid term conference during and in parallel with the PowerTech conference in Eindhoven, the Netherlands. 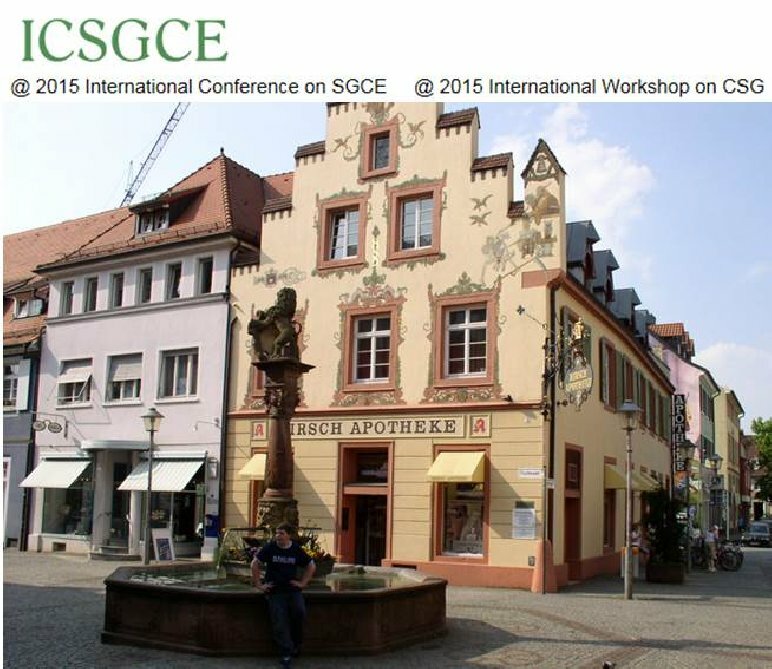 More information about this conference will soon be available on this website. 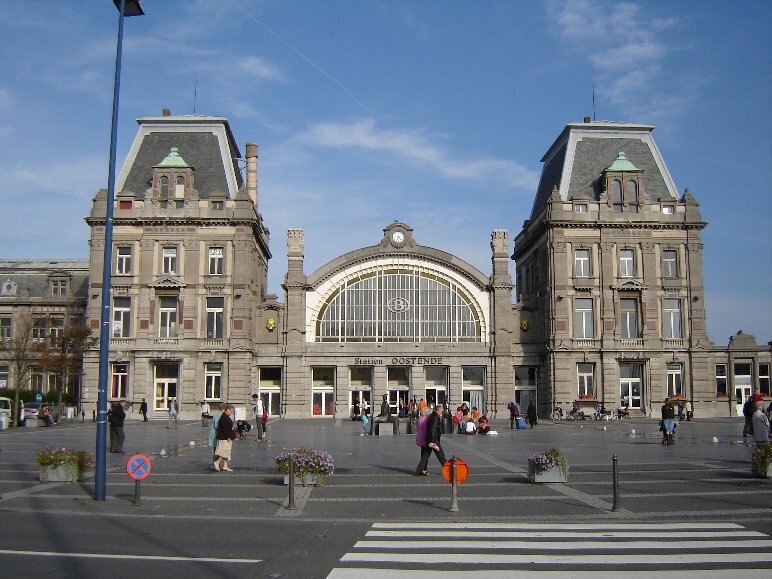 CIRED is a series of biennial conferences begun in 1971 and works for the purpose of increasing the business relevant competencies, skills and knowledge of those who see themselves as a part of the electricity distribution community, whether they are from the utility, product, consultancy, service, business or Academic sector. 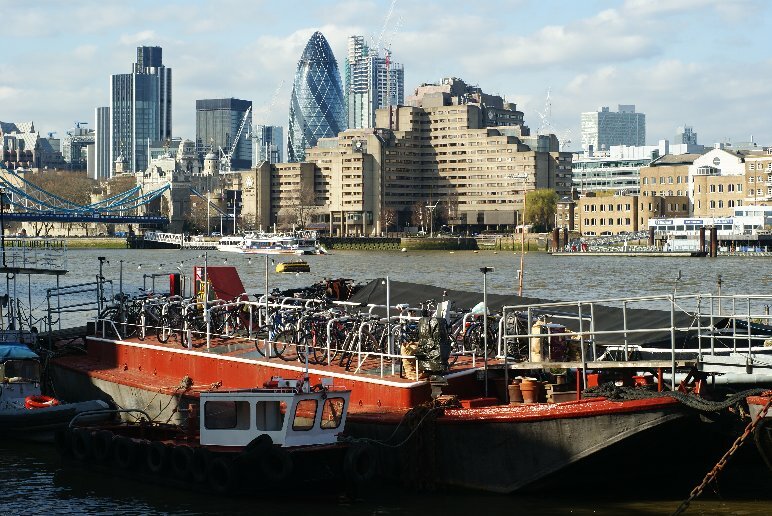 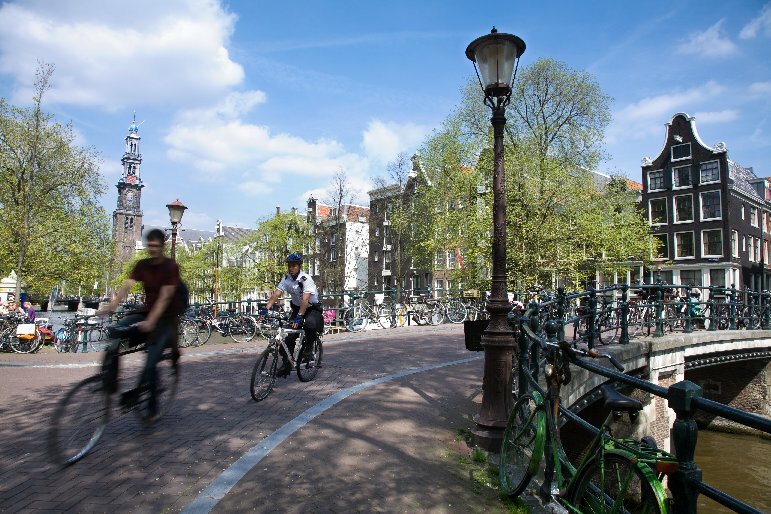 "Adapting to climate change in an urban context"